Dennis Senovich joined Newell Brands in late 2017. He leads the Global Productivity Systems and Supply Chain functions. Prior to Newell Brands, Dennis most recently was President of a privately held third-party logistics company. Prior to that, he had leadership roles within Nestle as Executive Vice President of Supply Chain for Prepared Foods and Executive Vice President of Supply Chain for Ice Cream. 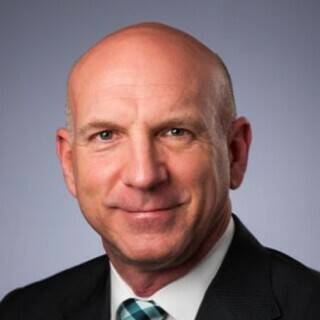 He spent the bulk of his career within Pepsico North America in Supply Chain leadership roles across brand portfolios such as Frito Lay, Quaker, Tropicana and Gatorade. Dennis holds a Bachelor of Science in Chemical Engineering from The Pennsylvania State University.